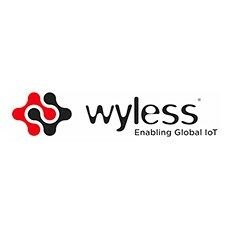 Wyless, the leading Internet of Things ( IoT ) global managed services provider today announced that it will now support 2G connectivity via T-Mobile’s network through the end of 2020. This is an important announcement for Wyless’ 2G GSM customer base that can now operate without interruption while crafting a long-term migration plan to 4G LTE. With T-Mobile’s 2G network extension through 2020, Wyless customers with 2G-based IoT technologies can continue to utilize machine-to-machine (M2M) -specific GSM data services that work with existing 2G radios while planning for their long-term migration to LTE-based technology solutions. “With more than 1 million T-Mobile connections hosted on the Wyless network, our customers operate within a wide variety of verticals, modules and network technologies,” said Shelby Noakes, VP of Product Marketing at Wyless.